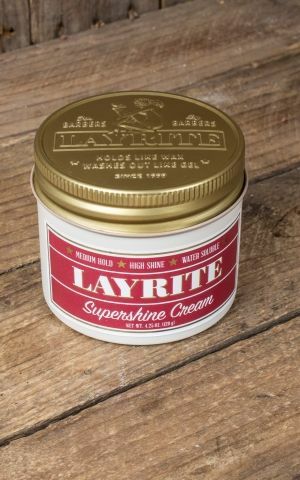 This cult brand is made in the USA. 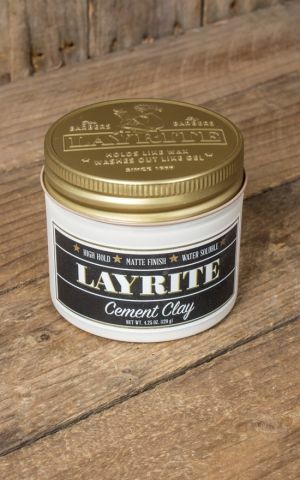 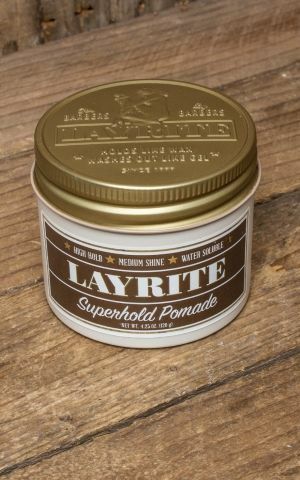 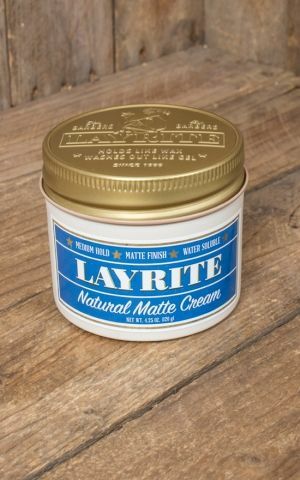 The world famous "Hawleywoods Barbershop" from south california is responsible for the production of all current Layrite products. 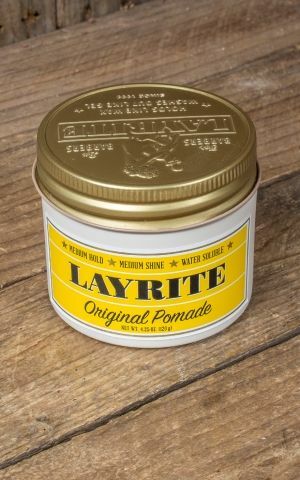 "Hawleywoods Barbershop" looks back on the good old times of the ★ 40s ★ when everybody could get the right haircut and cool shave right around the corner. 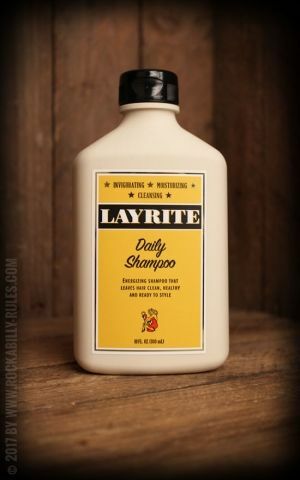 Get a whiff of this feeling with products from Layrite.